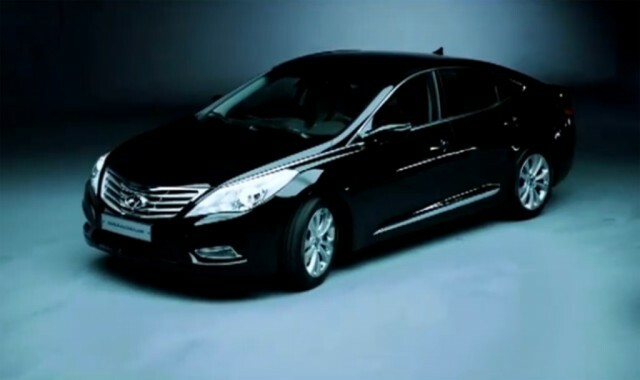 Designed to compete with the likes of Aurion, Accord, Altima V6 and Maxima, Hyundai Azera wasn’t a success for its brand. 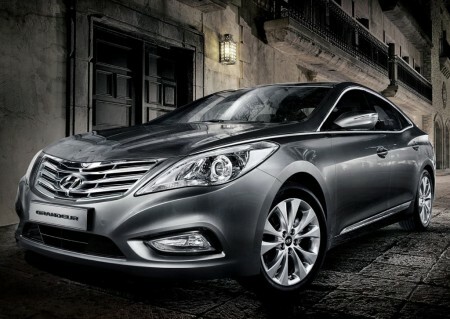 Hyundai considered the Azzera as a flagship model, but the Genesis came along with the next generation Sonata wiping out everything in their way. 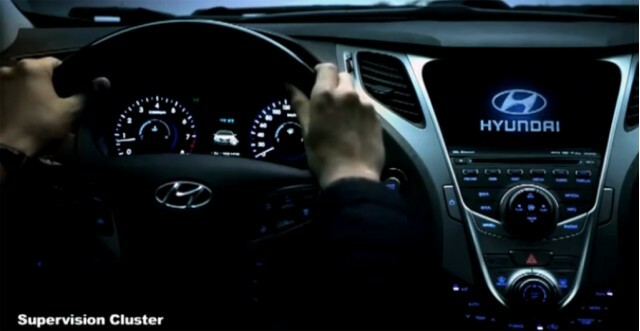 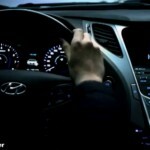 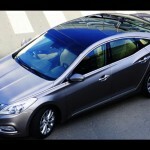 In the Middle East Hyundai Azera failed to attract many buyers, although there were inter-GCC travelers who bought the car. 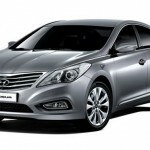 Azera is cheaper than other premium sedan and more comfortable than normal models. 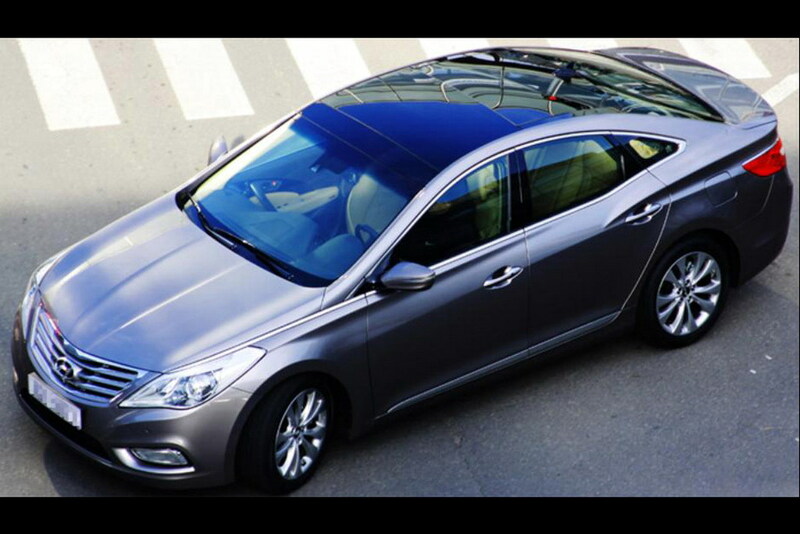 Its good reliability, the two distinctive features and the futurist design paved the way of Azera future. 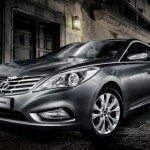 In South Korea Azera is treated as Grandeur, the car being an extreme makeover from the last generation model. 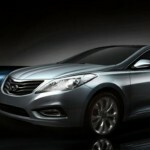 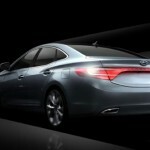 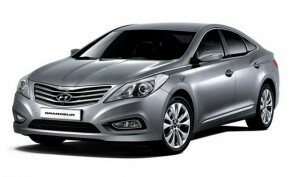 With similar cues as Genesis, Sonata and Elantra, Azera is a pretty sight. With a front grille similar to new Sonata and Hyundai’s fluidic design form, Azera has a much premium look. 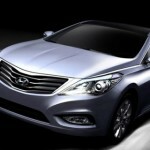 The GCC market will feature two models with different engines. 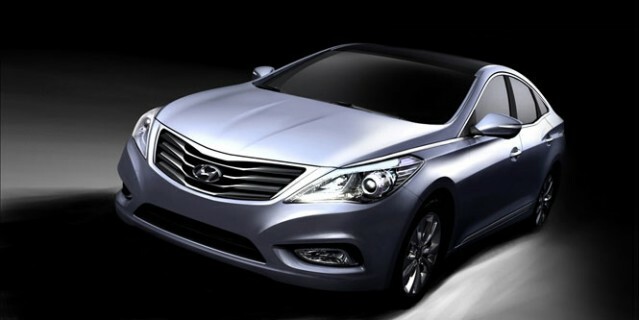 The base model will be the 178 hp 2.4-litre, while the higher-end model will feature a 247 hp 3.0-litre Hyundai Lambda engine. 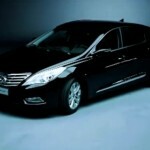 The two models are designed with a start-stop engine and smart keyless entry as standard. 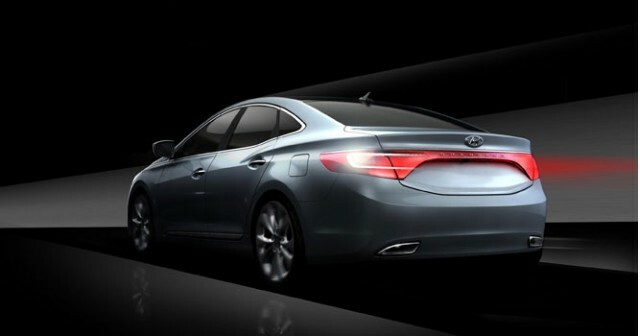 With a competitive price, The Azzera looks promising and provides class-leading features.